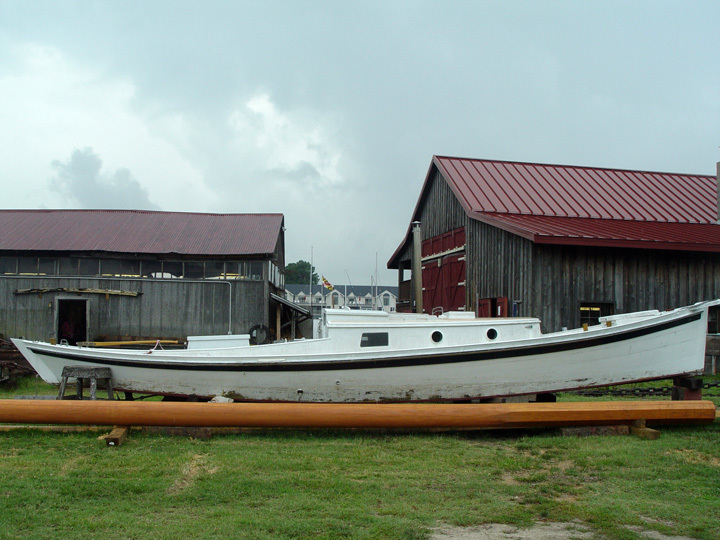 An email from the Chesapeake Bay Maritime Museum has reminded me just how much boat types vary around the world – and it has to be said that the contrast between the form of the curvacious-lined and heavily built Whitstable oyster smack Emeline and the sharpies of the East Coast of America, also often used for oystering, could hardly be greater – as the shots above show. 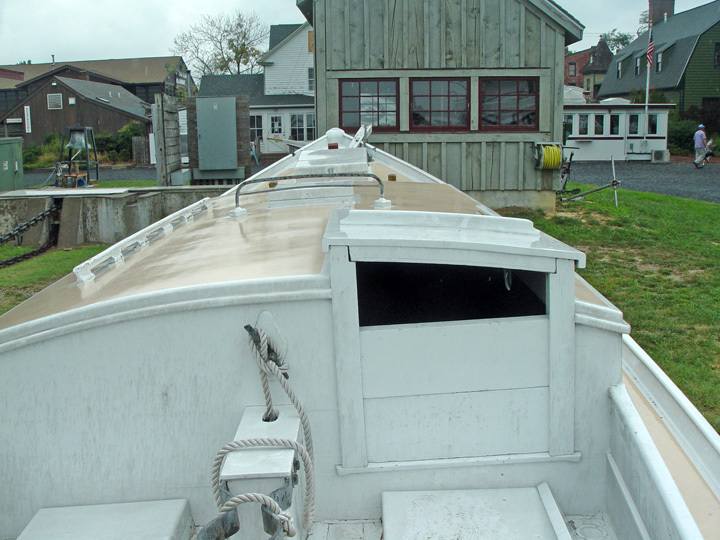 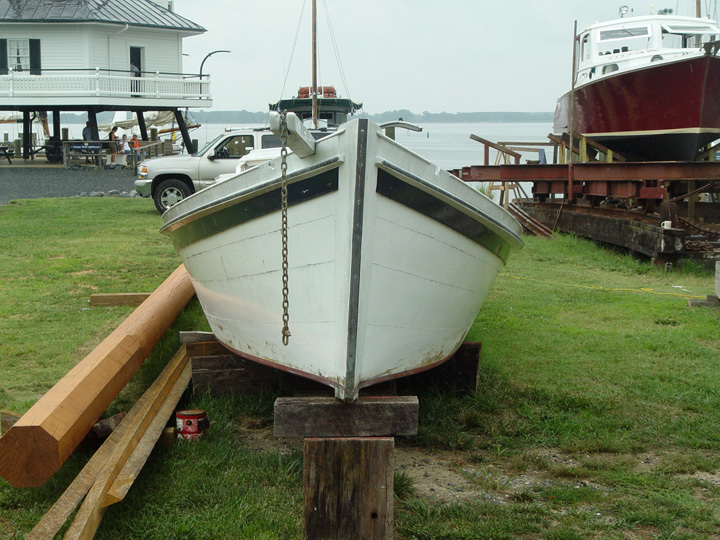 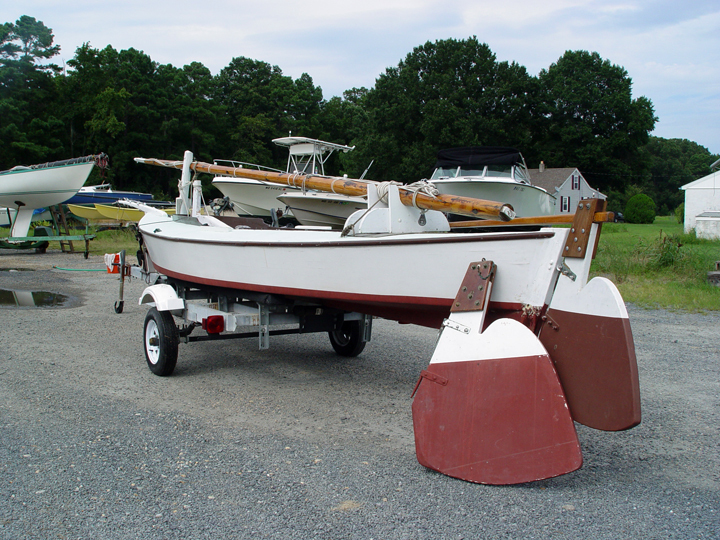 The photos from the Chesapeake Bay Maritime Museum depict a series of boats given to the museum for sell for fundraising. 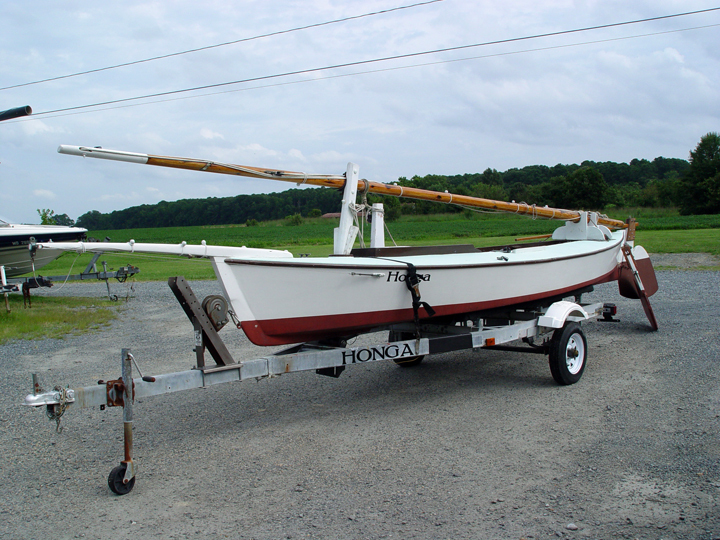 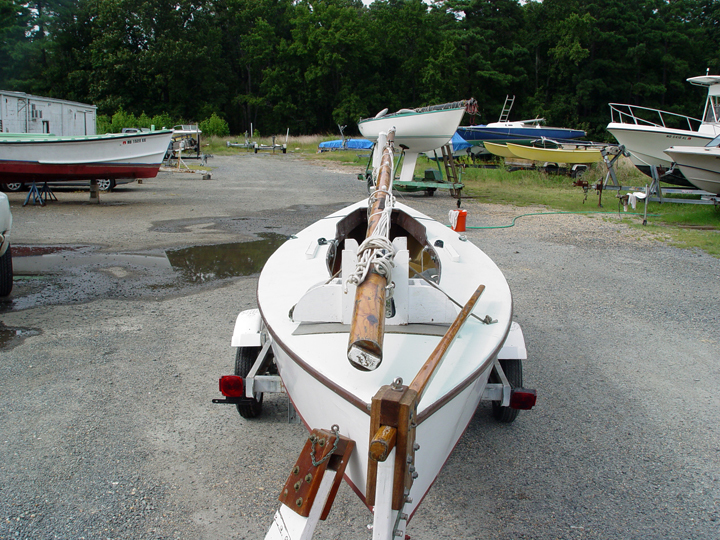 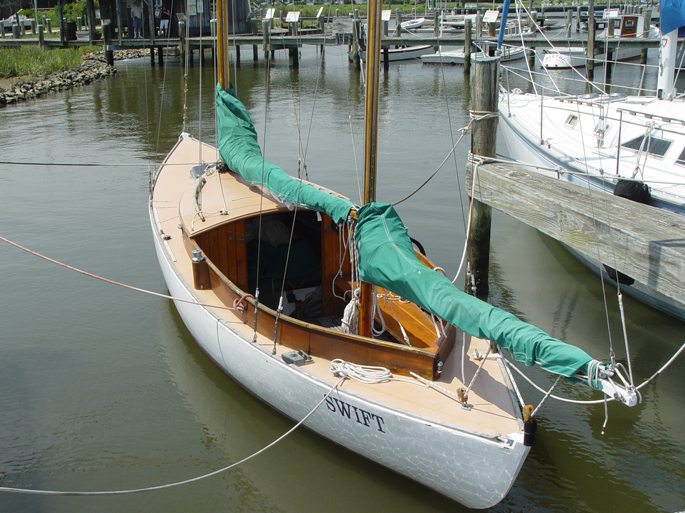 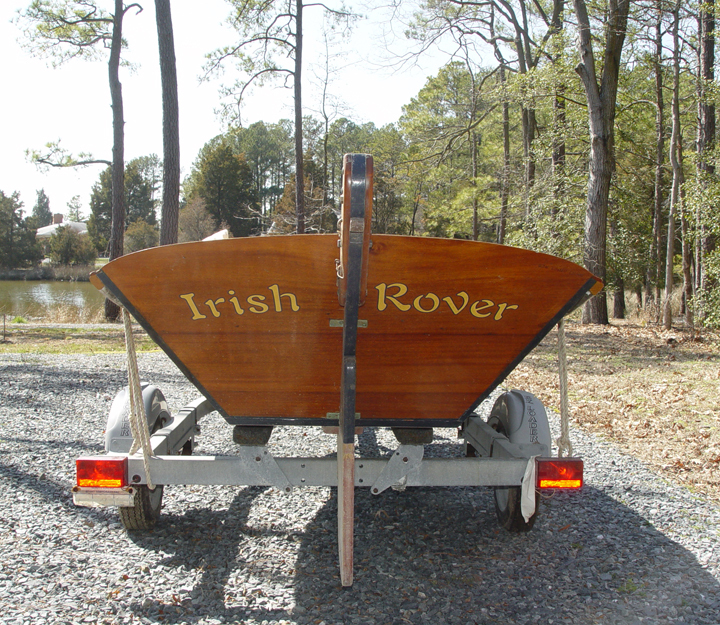 Apart from the 34ft sharpie and the 20ft Chesapeake sharpie shown at the top of this post, there’s also an example of RD Culler’s Good Little Skiff design up for sale, and an example of L Francis Herreshoff’s widely admired Rozinante design canoe yawl. 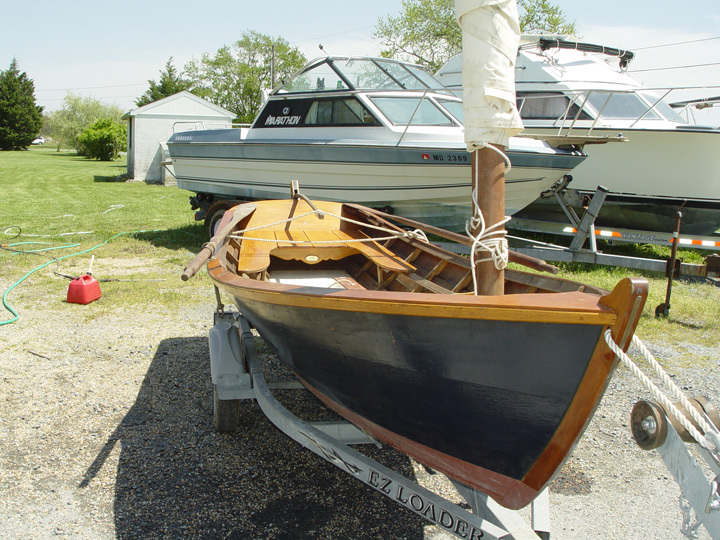 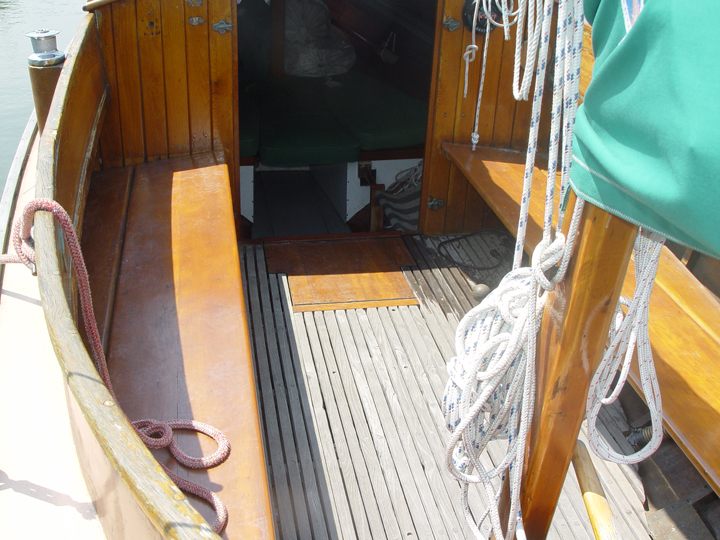 These too are very unlike the general run of British boats – we do have our own small flatties, but there aren’t many of them and we don’t generally think of flat bottomed boats as being desirable. 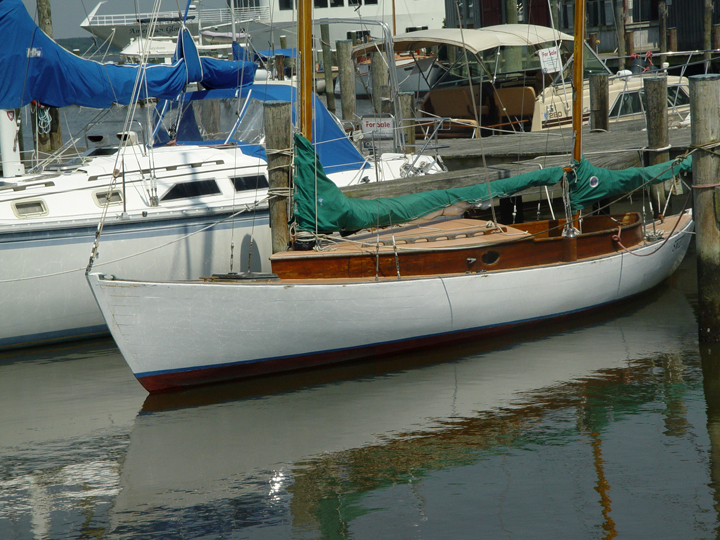 It’s worth checking out the geography of the Chesapeake area to get a sense of the waters for which some of these boats were developed. 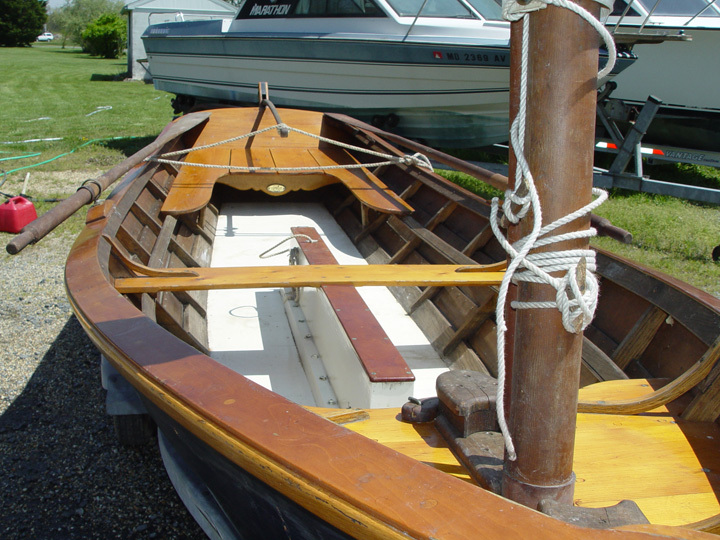 There’s a lot of other stuff up for sale by the museum – the auction is to be held on the 31st August, and the boats for sale by the museum are listed here.